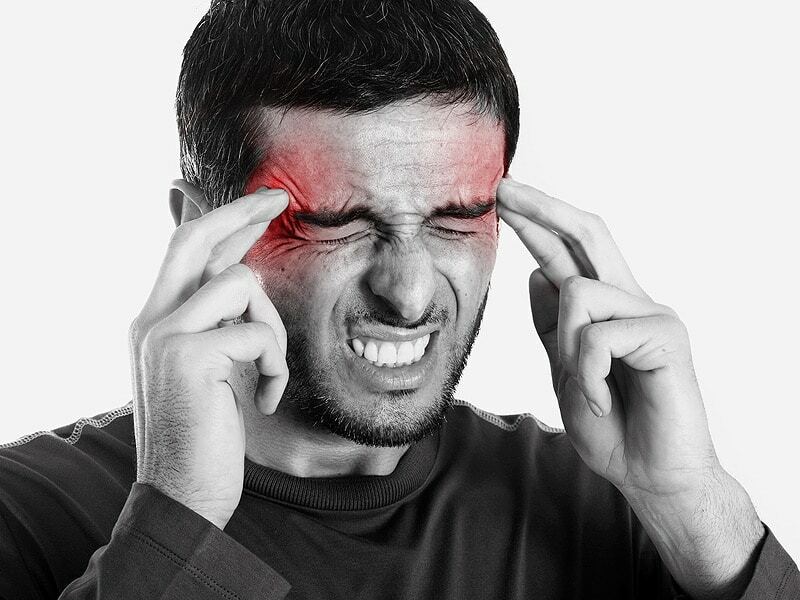 Migraine can be really painful and it tends to limit your activities during attacks. It is important that you all the important facts about this problem and effective ways to take care during emergency situation. Though consulting a doctor is always important, you must always make sure that you are aware of some of the creative ways to stay safe against this problem. Having bath under lukewarm water is very helpful for people suffering from migraine pain. It is recommended that people get an adjustable jet shower at their home. The pulsating water coming out of the hot shower would hit the head exactly on the area where you feel the pain. This is very helpful in getting a pain from the problems generated from migraine. It has been found that pulsating shower can help in knocking down residual pain cut down the intensity of the pain. Ask anyone at your home to give you a nice massage around the neck, shoulders, face and head. A massage is one of the best known therapies for any kind of pain. You can buy nice massage oil that can help in treating the area and getting rid of any kind of irritation generated from migraine. You can also consult experts from various platforms like Mewithoutmigraine. Professionals generally recommend using unscented oils like Apricot or almond oil. You can simply use a freezer bag and mix 50% water and 50% alcohol in the bag to make a nice ice bag. If you are not able to make such bags then you can even purchase them at your nearest pharmacy, just make sure that these bags stay flexible to use even they are frozen. You can use one long scarf to tie the ice bag around the head and position it around the areas that have severe pain. It helps in faster healing of the painful areas. This is an effective technique that very few people know about. The pores in our skin tend to absorb different kind of nutrients and it indirectly benefits in fighting with migraine. To have a magnesium bath you just need to fill the bathtub with hot water and fill it with Epsom salt. This creates a nice mix of magnesium sulfate; this mineral is known to be very effective in getting rid of migraine pain. Once you are able to mix the mineral in the hot water you just need to go into the hot bath tub water and let the pores of your body soak the mineral. In some cases the pain tends to make it place at the back of the neck. TENS therapy is quite effective to ease out the pain in the neck in the areas adjoining the neck and the back of the head. A TENS therapy is recommended by huge amount of doctors to people suffering from migraine pains. You can contact your doctor or a medical professional for getting FDA approved treatment.